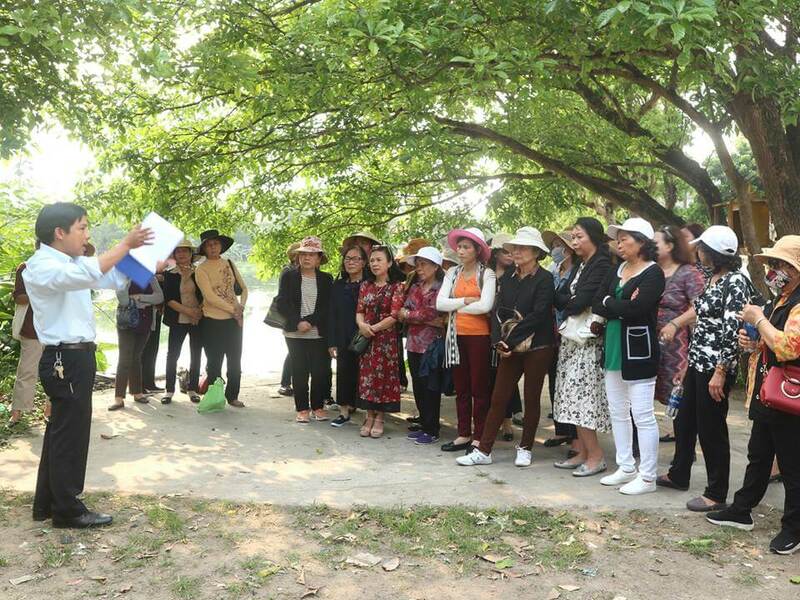 The Centre for Social Research and Development (CSRD) in Hue is combining with the Institute of Earth and Environmental Science from Potsdam University in Germany to launch a project which will make Hue and nearby coastal areas more resilient to flooding and climate change. 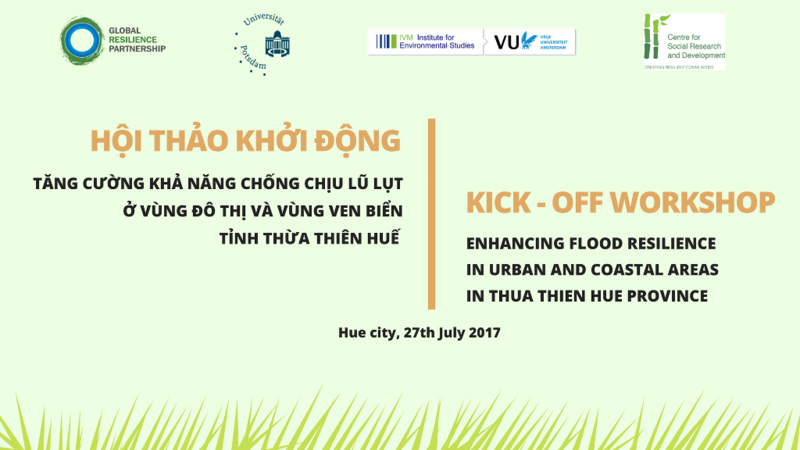 The project – “Enhancing Flood Resilience in Urban and Coastal Areas in Thua Thien Hue Province” – was launched with a workshop on 27 July 2017 at the Century Riverside Hotel in Hue city. 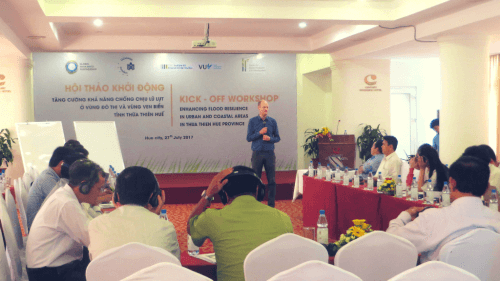 The project will introduce a technique called ecosystem-based adaptation (EbA) to enhance flood resilience urban and coastal areas in Thua Thien Hue province. It will also focus on gender issues in relation to disaster risk management (DRM) and climate change adaptation (CCA). Mr Philip Bubeck – Postdam University – Germany. 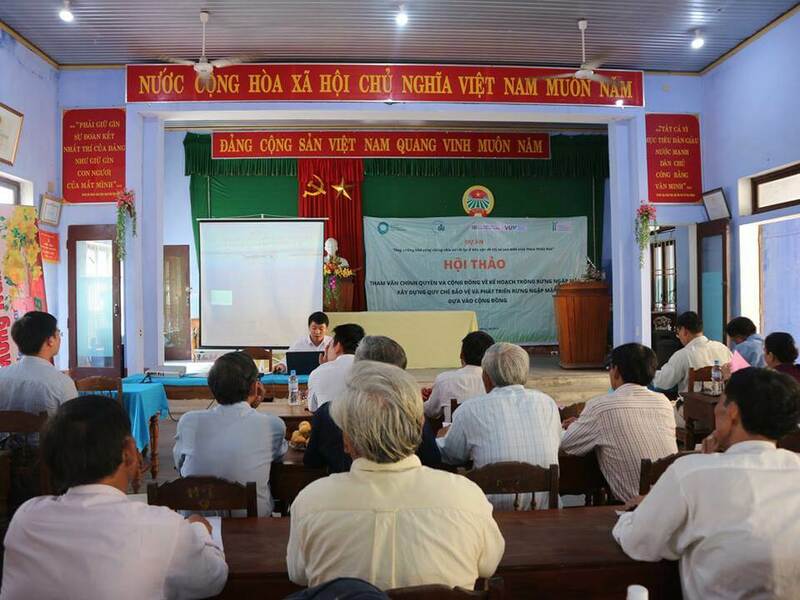 The workshop described the activities of the project and obtained feedback from stakeholders about implementation. 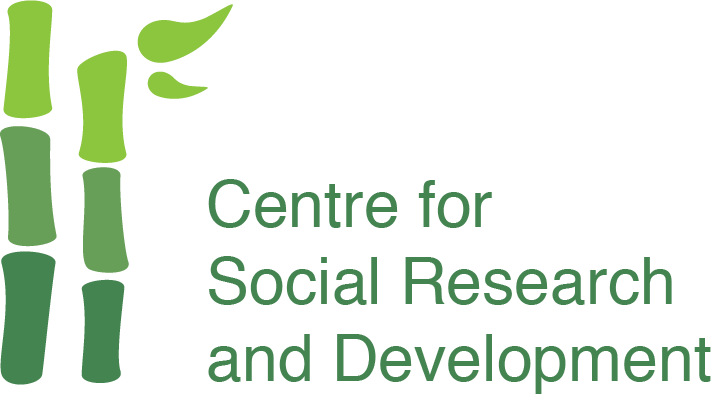 We look forward to hearing sharing, commenting, exchanging and learning the relevant research experience and project implementation. 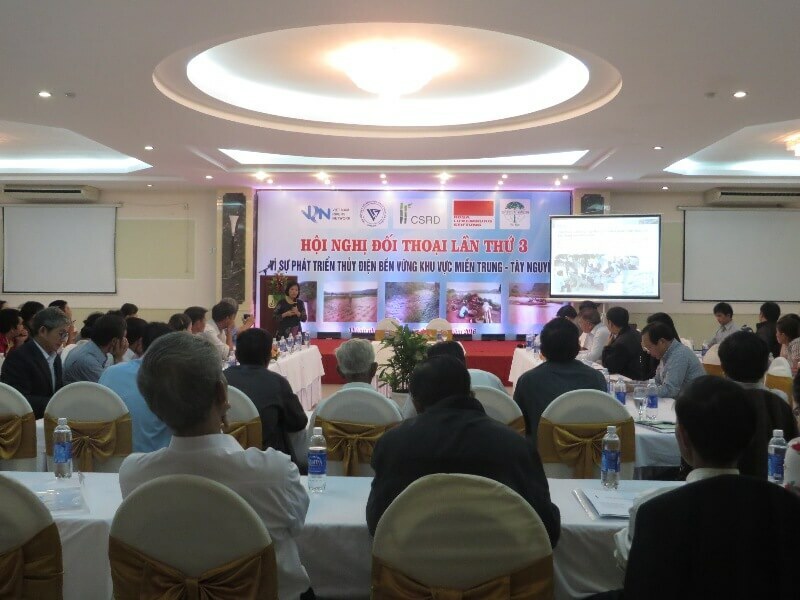 The workshop was attended by nearly 60 participants from Thua Thien Hue and Hanoi. 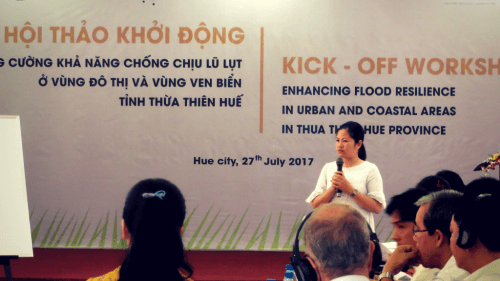 Ms Phạm Thị Diệu My (Director CSRD) explained: “Thua Thien Hue is increasingly affected by natural disasters and extreme weather, and EbA is the best response when we work in a context of climate change and limited funds”.